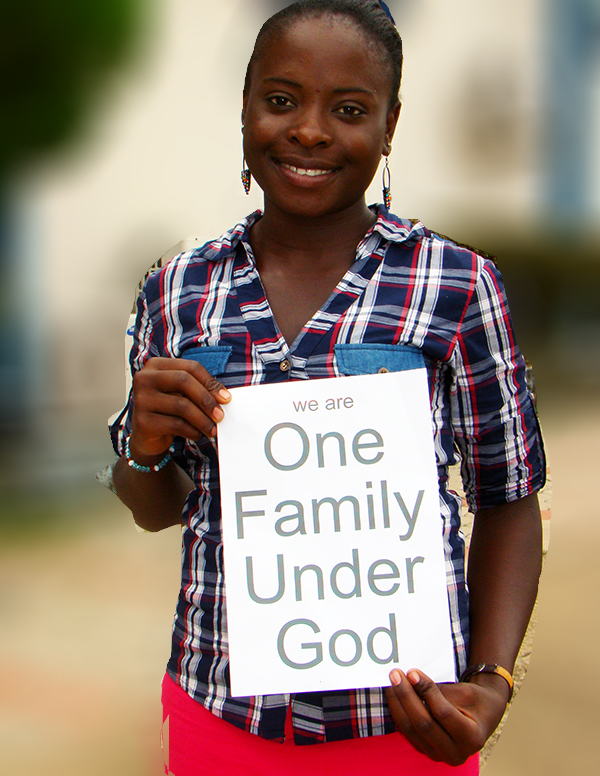 The Global Peace Foundation acknowledges that all people, regardless of race, nationality, religion or culture, are One Family under God. We affirm the importance of universally recognized principles and shared values as essential to building social cohesion within nations and the global community. Understanding our shared identity and common aspirations as members of the human family establishes the basis for lasting peace. It is the foundation for respect, empathy and shared responsibility beyond the boundaries of ethnicity, religion, and nationality. Builds broad awareness of the central importance of universal principles and shared values as the basis for social cohesion and peacebuilding. Develops a multi-sector movement of moral and innovative leaders who work in partnership to address the critical issues of conflict and underdevelopment in communities, nations, and regions. Builds comprehensive, collaborative models of sustainable community and national development that enable all to achieve fulfillment and material well-being.